So let’s think outside the box of planting our gardens in rows. 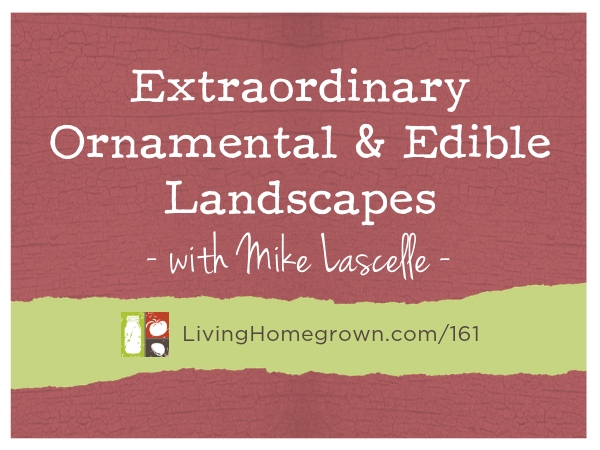 In this episode, I bring on author Mike Lascelle to discuss a unique mix of perennial plants that can beautify our gardens and fill our plates at the same time. 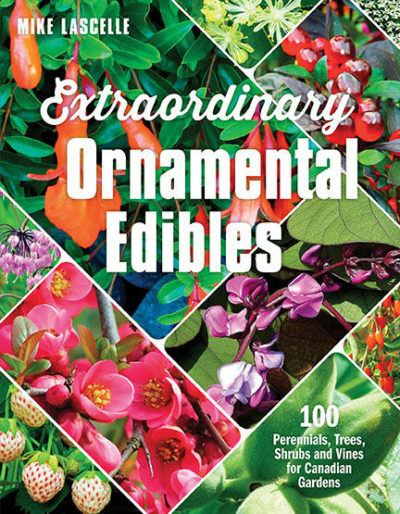 Has authored two books: A Place in the Rain – Designing the West Coast Garden and Extraordinary Ornamental Edibles – 100 Perennials, Trees, Shrubs and Vines for Canadian Gardens. 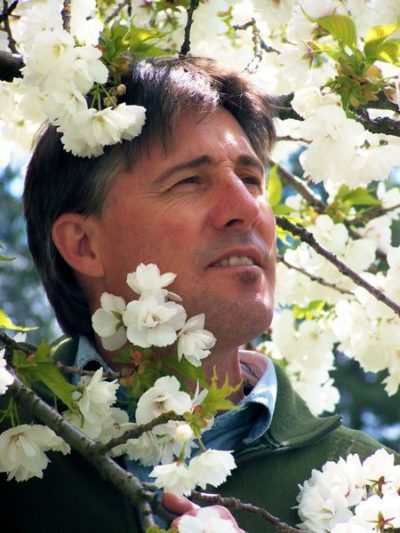 He is also a garden columnist for Maple Ridge News and has written numerous garden articles in Canadian Gardening, GardenWise and Gardens West. He is an ISA Certified Arborist, with an Ontario Diploma of Horticulture in Urban Forestry, and a BC Red Seal Landscape Horticulturist with 35 years of horticultural experience including landscape foreman, garden designer, estate gardener and current position, nursery manager at Amsterdam Garden Centre, Pitt Meadows.